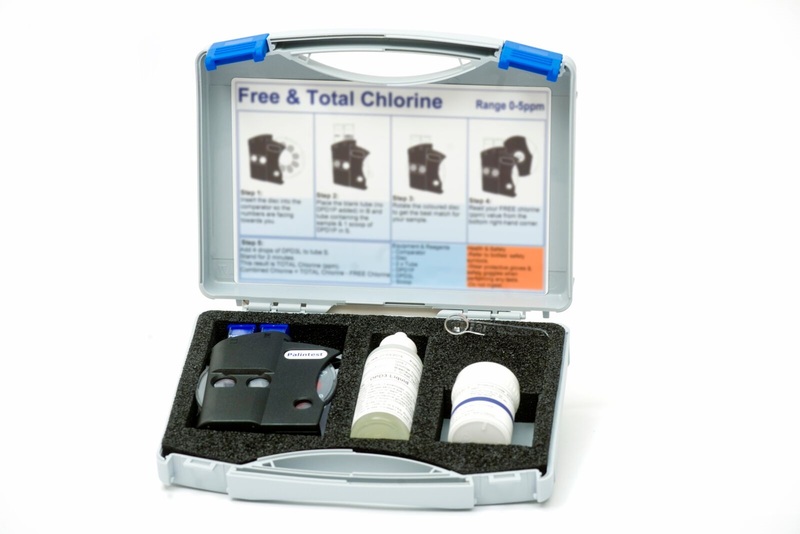 Our Chlorine LR kit includes all the equipment & reagents required to measure Free & Total Chlorine within a range of 0-10ppm. The kit includes a sample pot and syringe to perform the tests. Places to monitor Chlorine: If you want to use it in a cooling water system you may be interested in our Cooling Water Test Kit we also have available in our Engineers System Specific Test Kits section.